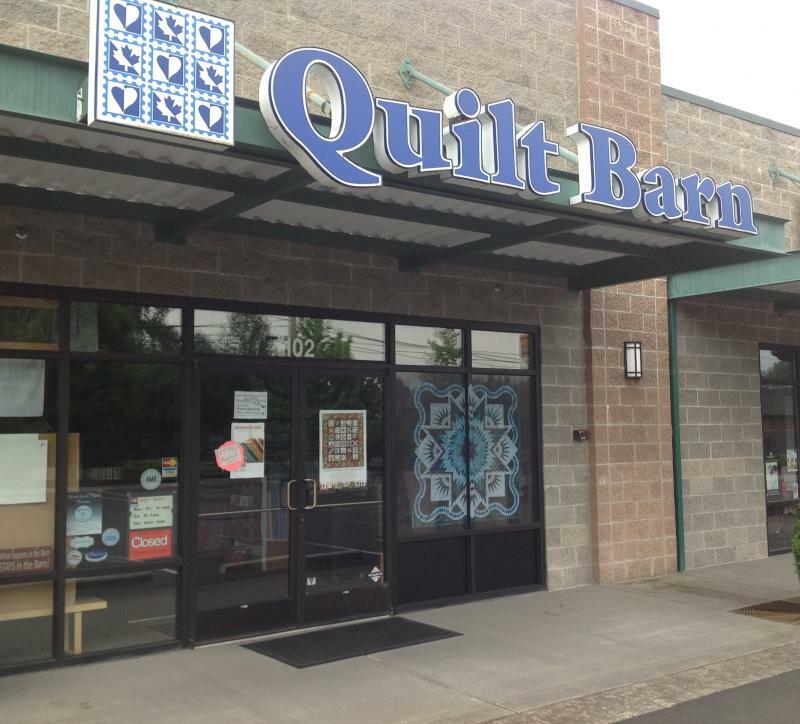 The Quilt Barn has been in business since 1980 in Puyallup, WA and is one of the premiere quilt shops in the Pacific Northwest. We have an extensive selection of premium fabrics including batiks and flannels. The Quilt Barn is also known for it’s excellent instructors, there are several classes taught in our classrooms every week. Please check www.quiltbarn.com for the latest class schedules or stop by to ask the staff which would be best for you! Sorry, there are no classes scheduled for The Quilt Barn at this time.